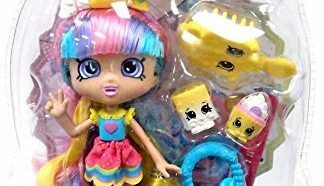 Limited Edition Shopkins are the rarest of all Shopkins and are very hard to come by. They all feature a metallic, bling, or jewel finish, depending on their season. Because the 12 packs contain the Limited Editions, retailers normally sell out the moment they hit the shelves. 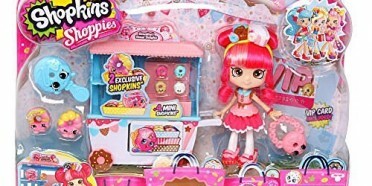 Who has Shopkins Limited Edition for sale? Some internet scams have Limited editions of Season 1 or Season 2 toys for free as a bait and switch. 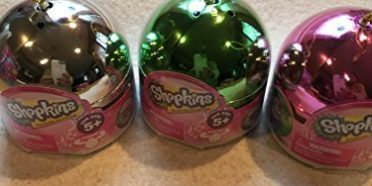 They attempt to create excitement, preying on parents eager to find the Shopkins Limited Edition for sale. 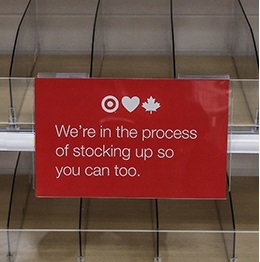 When the 12-packs appear in the weekly ads, they are not offered at a discount, and more often many of the desired items are sold out. 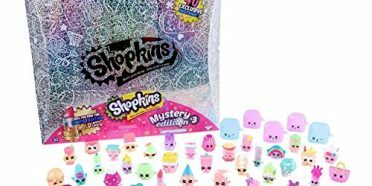 To find the 12 packs that have Shopkins Limited Edition, Amazon is the place to go. 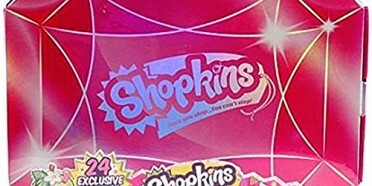 With free 2 day shipping, you can skip the lines and headache and have Shopkins delivered right to your door step. 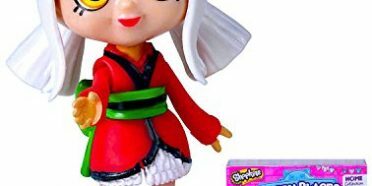 If you wish to bid on the Shopkins Limited Edition for sale on Ebay. Click here. 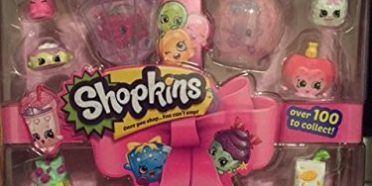 For other Shopkins products on your shopping list please browse our full selection of Shopkins.